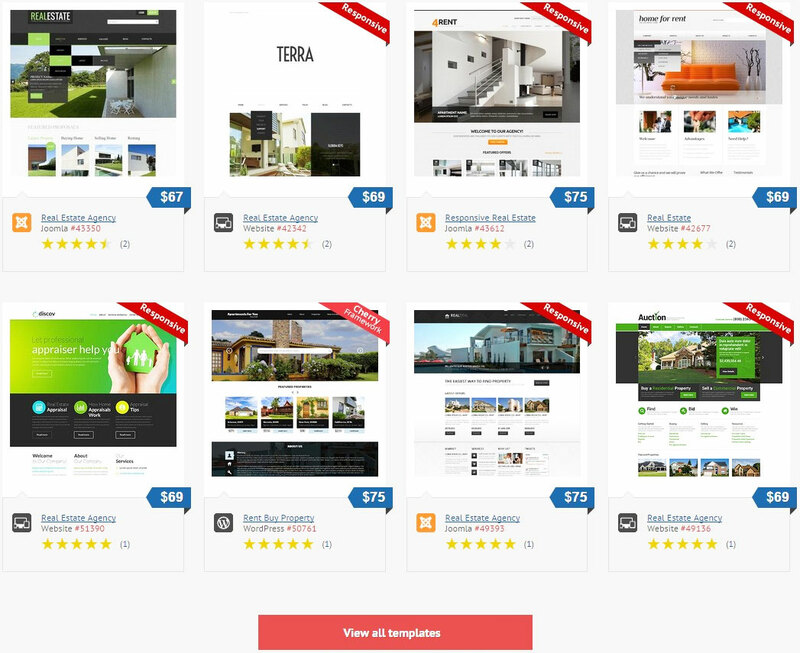 Standard Design template integration is the most popular design service among our customers. It means that we apply the colour scheme across the front end, and change the main landing page of your site to match the theme you have selected. However, all the site features remain as they were in your site originally. Any design template by a third party can be combined with the Pilot Group software products. 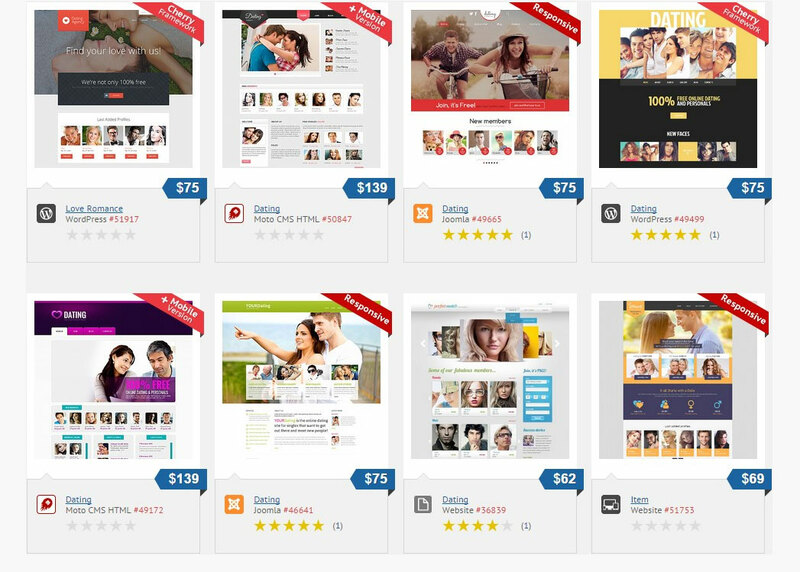 We recommend having a look at the templates provided by our partner Templatemonster.com as they are modern and attractive, and most of them are compatible with our products and can be integrated within the price of this package. Design Template Integration service consists of a sequence of several stages which we came to differentiate during years of work and that prove to be most efficient. After you clear out our questions, your personal project manager provides a timeframe for integration stages and the final quote for the template integration. Please contact us in the live chat for more information.